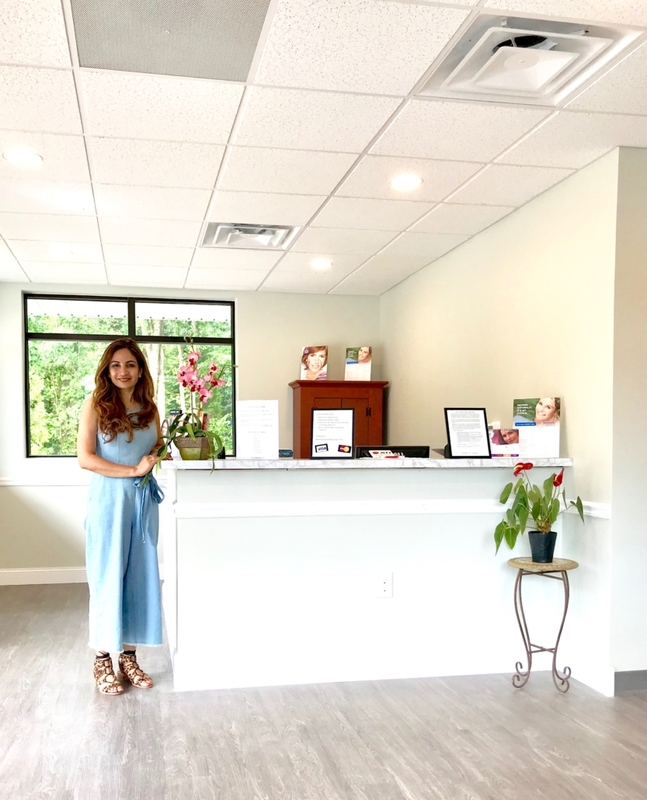 Brandywine Internal Medicine and Aesthetics has been providing general medical care and cosmetic treatments in Kennett Square area since 2004. Our state of the art medical spa offers the latest innovation in cosmetic medicine. The Brandywine Med Spa is run by board certified internist, Uzma Quraishi.